MADRID (AP) — Karim Benzema responded to criticism of his recent form with a goal that helped him to make some history. Benzema scored Real Madrid’s first goal in the 3-1 win over Napoli on Wednesday, helping move his club closer to the quarterfinals of the Champions League and surpassing Thierry Henry as the top French scorer in the European competition with 51 goals. 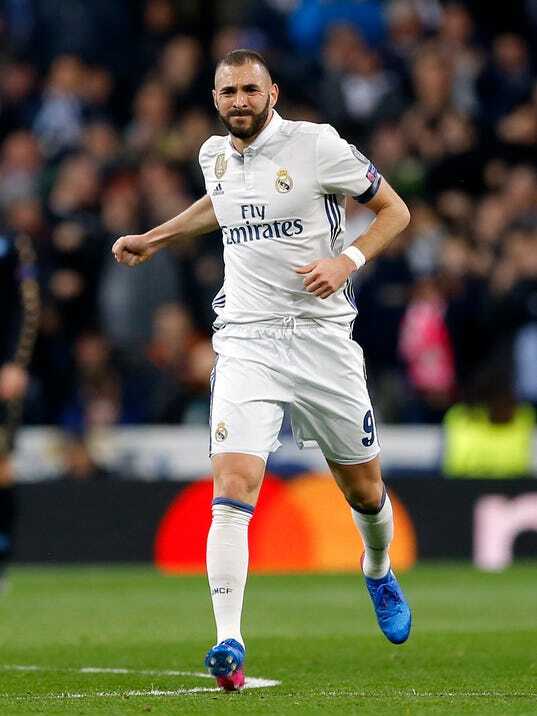 It was the type of night Benzema needed to put behind a series of disappointing performances. He hadn’t scored in six games and was making headlines for his numerous missed chances.